The Kirkuk office of the Iraqi commission of Integrity said they have managed to return five properties worth a total of 3 billion Iraqi dinars (US$ 2.5 million) to the state. 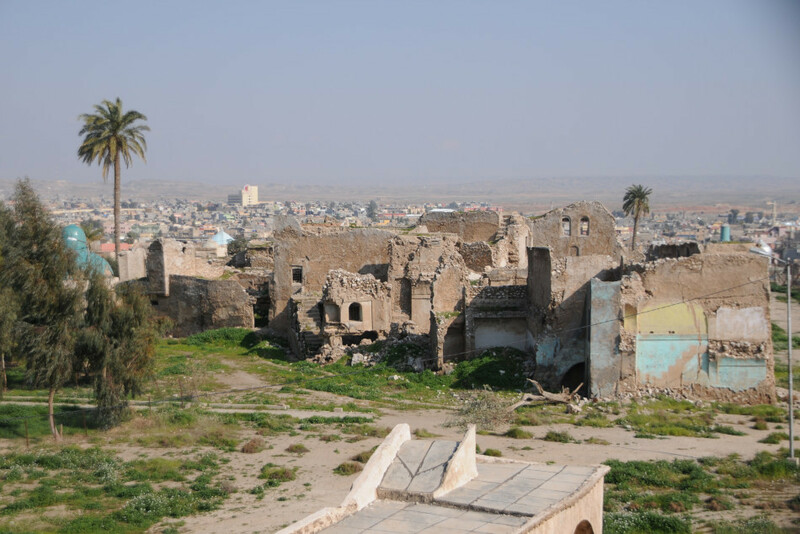 The statement added that their teams returned three other properties which were originally owned by the ministry of municipalities and the Kirkuk directorate of municipality, and were also used for commercial and residential purposes. The commission indicated that arrest warrants have been issued against all those involved in the acts of encroachment. Meanwhile, the commission declared that 66 suspects accused of encroaching on archaeological sites in Mosul have been arrested. The sites were used for commercial purposes.